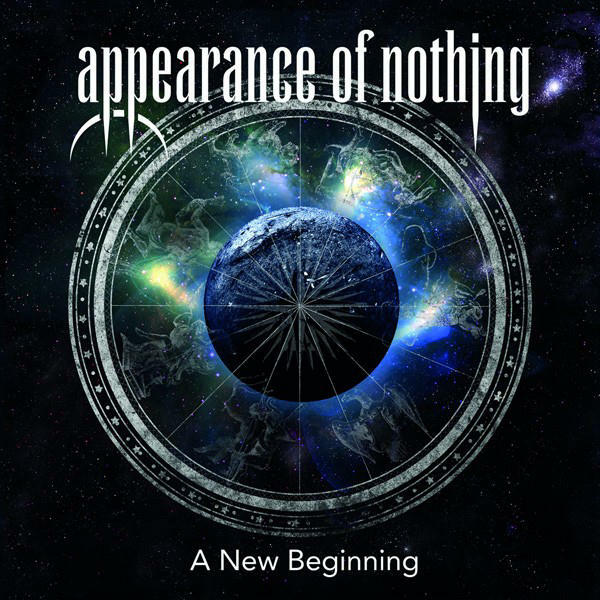 CD Review: Appearance of Nothing – “A New Beginning” – Burning Fist! Image • March 10, 2014 May 12, 2014 • Burning Fist! Swiss prog-metal institution Appearance of Nothing are back with their third full length studio album ‘A New Beginning’. Released by Prog Power label who signed the band in November of 2013, while both previous releases 2009’s ‘Wasted Time’ and 2011’s ‘All God’s are Gone’ were highly celebrated and critically acclaimed, I have to say that this time round with the combination of this band with this particular label makes my mouth water. 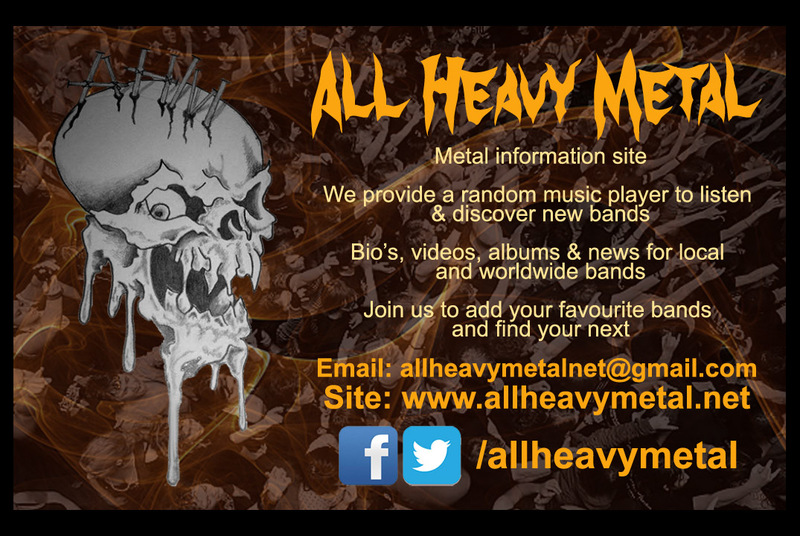 The band were formed in 2004 by Pat Gerber (vocals & guitar), Yves Luthi (drums), Omar Cuna (vocals & bass) & Marco Petralito (keyboards). In 2011 the band parted ways with Yves who was replaced by the excellent Ronnie Wolf. 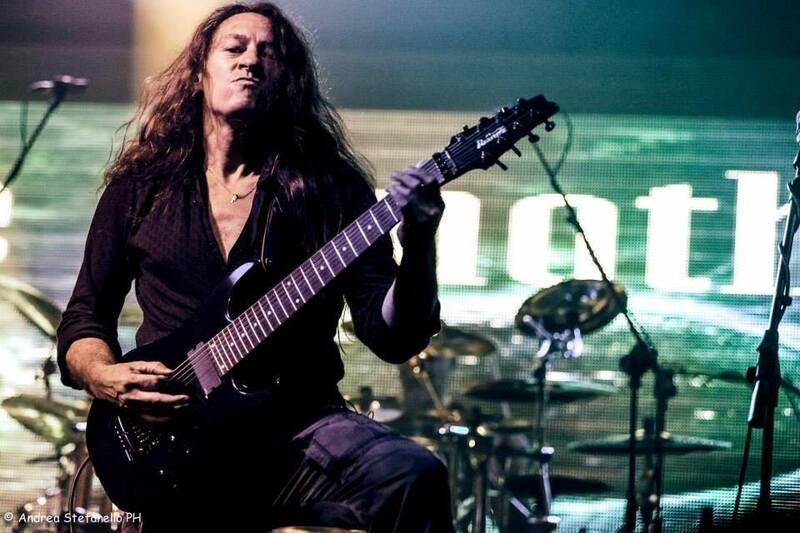 We begin with the mechanistic ‘Chains of History’ that’s structured with a savage metallic attack that is the bedrock to the oxygenated keyboards that are reminiscent of ‘Dave Stone’ (Rainbow) during the ‘Rising’ era, allowing the vocals space to coat a deep dark harmony. This song was released as a single on the 14th of February and proudly states the arrival of the “Masters of Infinity” second coming to ‘A new beginning’. ‘Without A Reason’ is the second track and for me this song is the shiniest ‘diamond’ on what is a superbly accomplished sparkling album. Pounding beats with savage guitars that threaten the senses and dramatically fall into melodic spaces of metallic delight. The growls combine with lighter yet intense vocals which provide an unorthodox balance with excursions to ethereal coated ambiance. 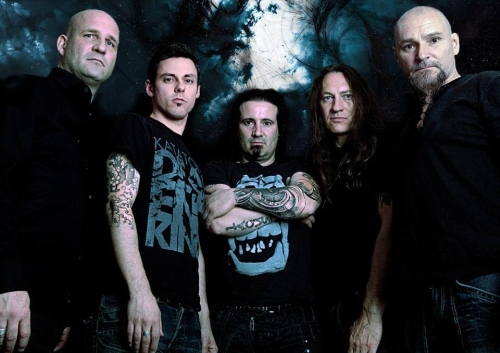 ‘The Seer’ is to follow offering us a less complicated but somewhat darker Gothic Metal attack. “Where do we belong?” they ask, I reply…….”right here”!!! Hauntingly the title track ‘A New Beginning’ arrives exposing the light of antiquity & modernity combined. Unorthodox avant-garde Metal with arrangements that rival Howe & Wakeman’s (Yes) ‘Fragile’ days…….I kid you not! Timeless. Graceful & proud ‘Forsaken’ delivers power riffs blended with blistering vocal melodies delivering an anthem that drives us through excursions of technical Metal delight by musicians of a very high caliber. Blistering guitars and rhythm smother you in darkness on the final track ‘Echoes’ with a keyboard arrangement that smacks of the legendary Don Airey (Sabbath, Ozzy, Whitesnake). Blissful yet powerful vocals bring the light to the fore singing “Lost in Melody”, which to my ears sounds like a good place to be. There is a beast of a lead guitar break that duels up beautifully, painting nostalgic shades of the duel lead inventors and masters Andy Powell & Ted Turner of Wishbone Ash. Appearance of Nothing are more than an acquired taste, not every Prog Metal band can deliver such unorthodox arrangements backed up by metallic structures & harmonious intensity like they can, delivering music with so many blended genres therefore ensuring that there is something here for everyone. Perhaps even some of the God’s of Prog such as Robert Fripp (King Crimson) would celebrate and admire this intelligently composed, progressive darkness. So…..if you ever find yourself stranded on a desert island with a stereo and the choice of one album, ‘A New Beginning’ might make a good choice, the more you listen to it the more treasure you’ll find. Posted in ReviewsTagged A New Beginning, Appearance of Nothing, DReAd, metal, Prog, Progressive, Review, rockBookmark the permalink.